Boss: Did you wash your hands? 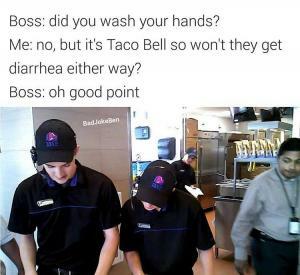 Me: No, but it's Taco Bell So won't they get diarrhea either way? Thank you for bringing your nose running coughing germ spewing self to the office today! 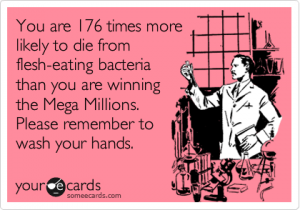 You are 176 times more likely to die from flesh-eating bacteria than you are winning the mega millions please remember to wash your hands. Don't think of it as farting. 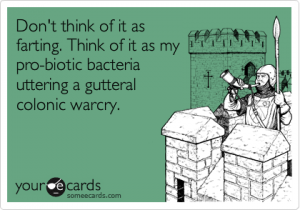 Think of it as my pro-biotic bacteria uttering a gutteral colonic warcry. 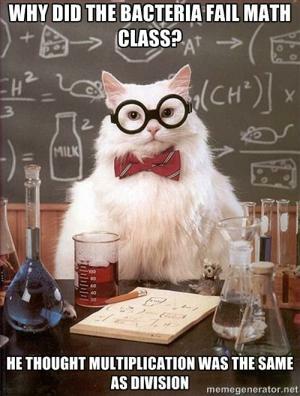 Why did the bacteria fail math class? 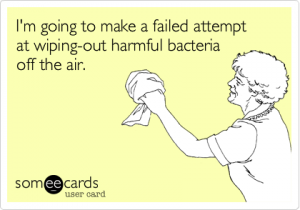 I'm going to make a failed attempt at wiping-out harmful bacteria off the air. 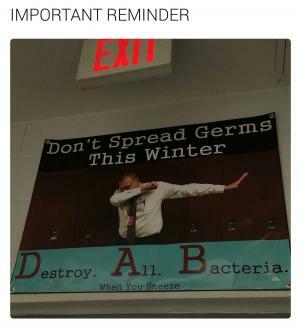 Try not to hit me with a jet stream of oral bacteria and spit. i lick my , then lick your face. no wonder you're glowing! 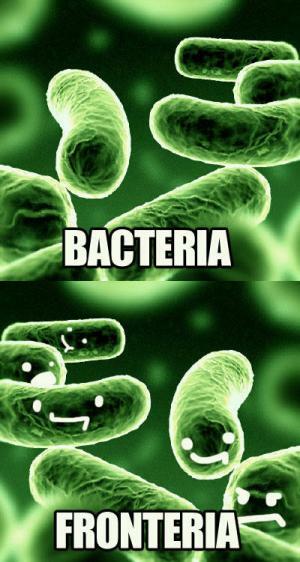 luminescent bacteria, baby!! 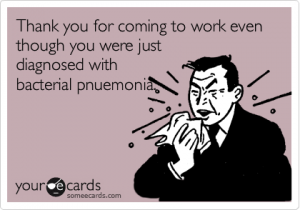 Thank you for coming to work even though you were just diagnosed with bacterial pnuemonia. congratulations!! 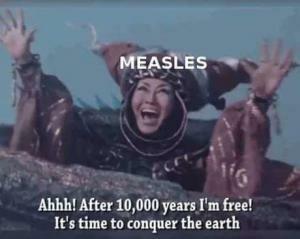 it's just a bacterial infection!